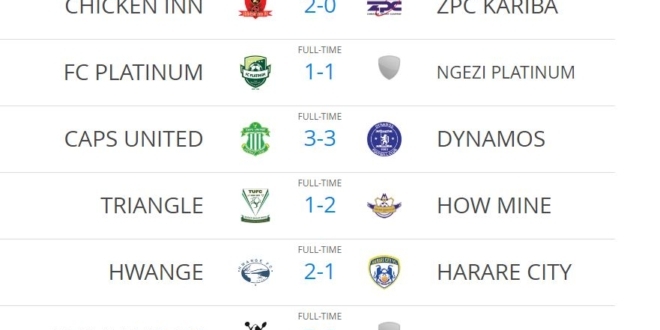 With three games to go, it’s now just a single point separating Zimbabwe soccer league leaders CAPS United and Bulawayo giants, Highlanders Football Club. Both teams were in action today and Bosso got closer to the top with a 3-1 win over city rivals, Bulawayo City. 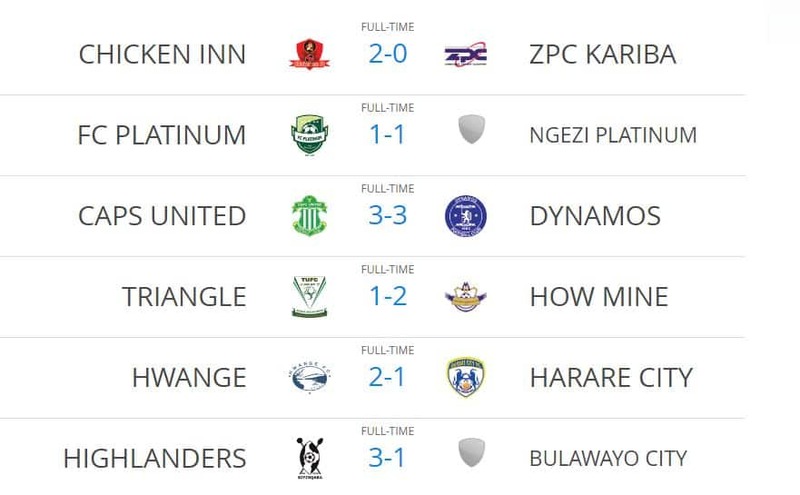 Across country in Harare, another derby unfolded. 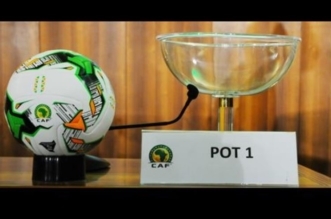 Forgotten giants Dynamos were leading Makepekepe 3 nil with five minutes to go. Dembare collapsed in uncharacteristic fashion allowing bitter city rivals to claw back three goals earning themselves a precious point that could be a lot if Highlanders will have to finish a point behind in three games to come. As it stands, CAPS United now tops the table with 54 points. Highlanders in second with 53 points.